Dec 16th: What Telescope Accessories Do You Need? Title: Deep Astronomy: What Telescope Accessories Do You Need? Description: Most telescopes, when you buy them, unbox them and take stock of what came with them, you notice you probably one got one eyepiece. That will get you started in the beginning and will probably let you learn your new telescope and see a few things with it, but you can dramatically increase its usefulness with a few, well-thought-out items. In this hangout, Tony Darnell, John Suffill and Adam “Synergy” Smith will discuss the ones they think you need, and what to avoid. 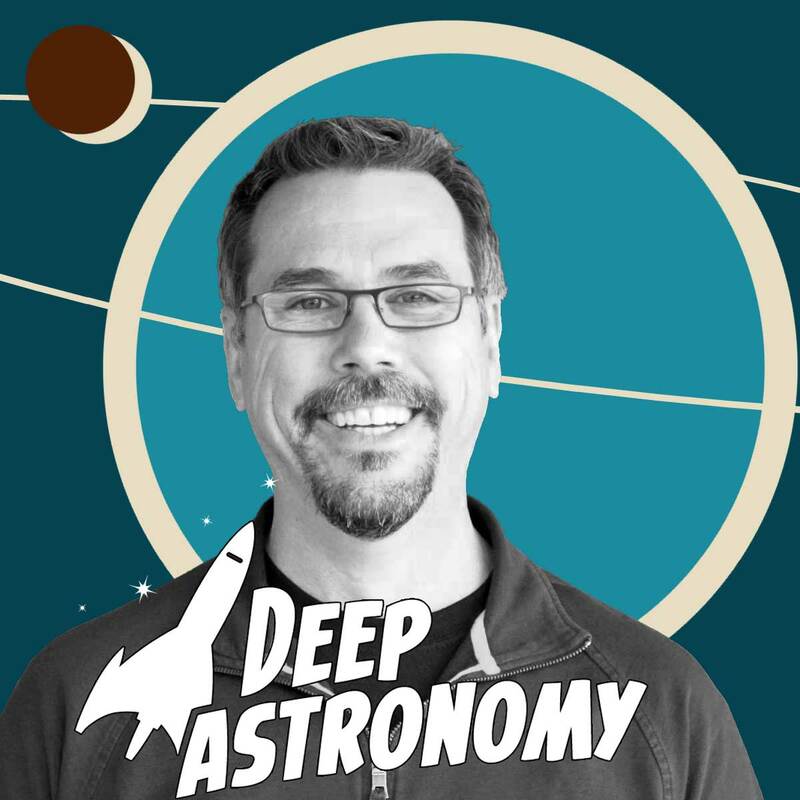 Bio: Tony Darnell is the owner of Deep Astronomy website and a host for the same hangout channel in Youtube. He has worked in the field of astronomy all my life, his first job was at a school district planetarium in Boulder, Colorado. With the exception of a stint in the Army in the 1980’s he heas worked in many aspects of astronomical research. Most of his time has been spent writing software to retrieve, process and analyze data taken from telescopes. He has worked with data from some of the world’s largest ground-based and space-based telescopes: from the four meter Blanco telescope in Chile to the Hubble Space Telescope. 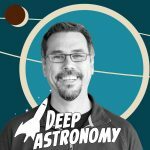 Astronomy education has always been his passion and he has written articles for DeepAstronomy.space website and produce astronomy videos for YouTube on the DeepAstronomy channel. John Suffil is an amateur astronomer in UK.